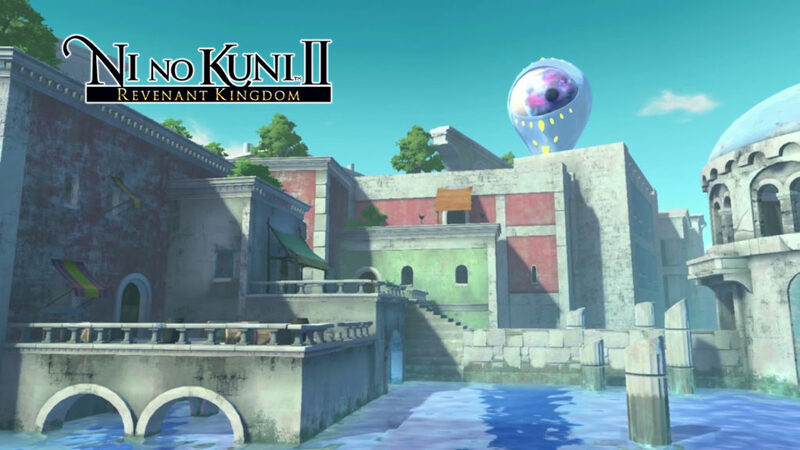 Level 5’s new Ni No Kuni Revenant Kingdom trailer features a tour of the water country of Hydropolis which is ruled by Queen Nerea. This town is kept under the very watchful ‘Eye of the Queen’. All the citizens here are being monitored and are made to follow the Queens rules strictly. And just like the Goldpaw trailer, the kingdom is shown in an empty state without NPC’s for now. If you are one of those gamers who would want to be the first one to explore places in the game, you may want to skip the video below. Also, Level 5 has revealed that the gameplay will last as long as 40 hours to complete depending on how you go about finishing the side quests. 40 hours is already a great amount of time for RPG’s. It is enough to explore and soak in the amazing world and storyline of the game. This time around the makers are ditching some of the traditional systems of the game for the more modern approaches since it was made for a more western audience.